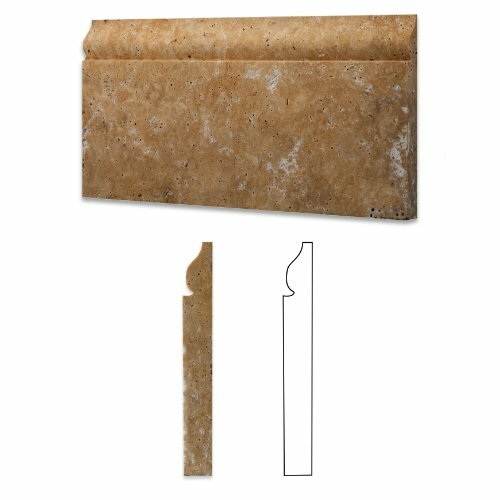 Gold / Yellow Travertine Honed 6 X 12 Malibu Baseboard Trim Molding - Box of 5 Pcs. Gold / Yellow Travertine Honed 6 X 12 Malibu Baseboard Trim Molding - Lot of 50 Pcs. Gold / Yellow Travertine Honed 5 X 12 Baseboard Trim Molding - Box of 5 pcs. Gold / Yellow Travertine Honed 5 X 12 Baseboard Trim Molding - Box of 50 pcs. 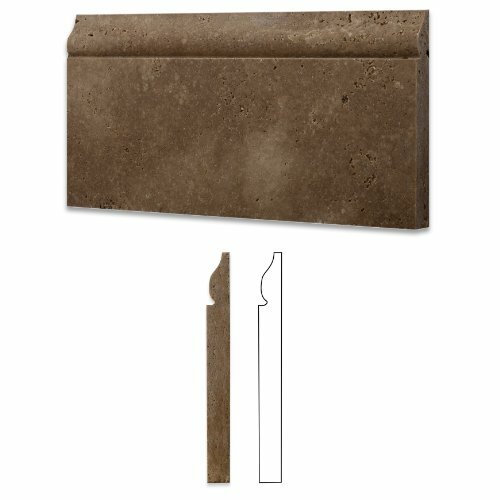 Noce Travertine Honed 5 X 12 Baseboard Trim Molding - Box of 5 pcs. Noce Travertine Honed 5 X 12 Baseboard Trim Molding - Lot of 50 pcs. 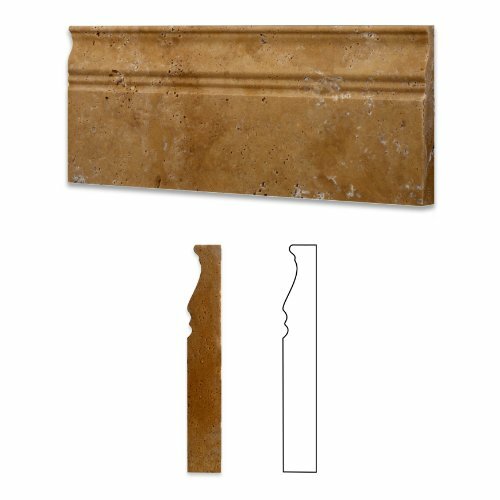 Noce Travertine Honed 6 X 12 Baseboard Trim Molding - STANDARD QUALITY - Lot of 20 Pcs. 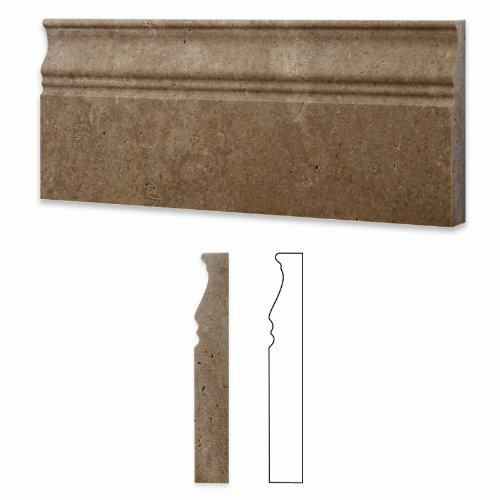 Noce Travertine Honed 6 X 12 Malibu Baseboard Trim Molding - Lot of 50 pcs. 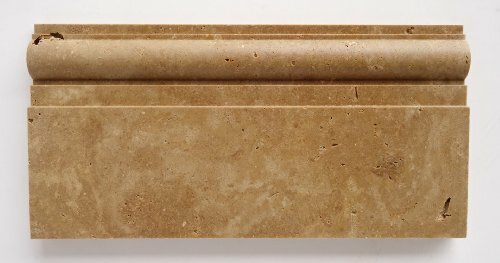 Ivory / Light Travertine Honed 5 X 12 Baseboard Trim Molding - Box of 5 pcs. 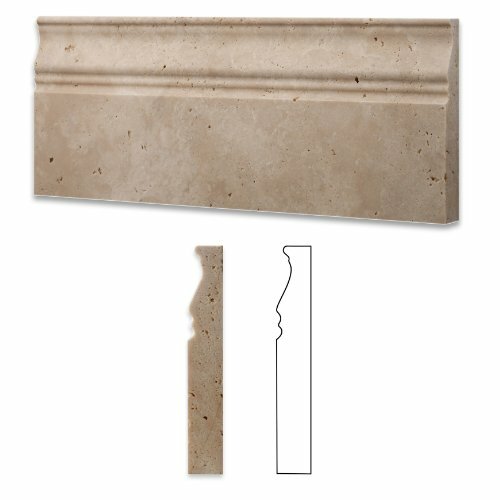 Ivory - Light Travertine Honed 5 X 12 Baseboard Trim Molding - STANDARD QUALITY - Lot of 20 Pcs. 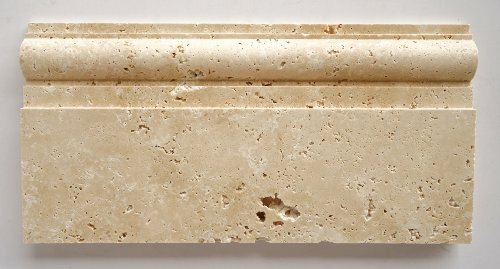 Ivory - Light Travertine Honed 6 X 12 Baseboard Trim Molding - STANDARD QUALITY - Lot of 20 Pcs. 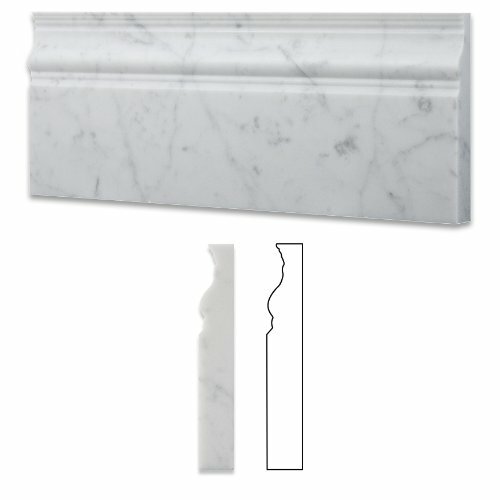 Crema Marfil Marble Polished 5 X 12 Baseboard Trim - Box of 5 Pcs. 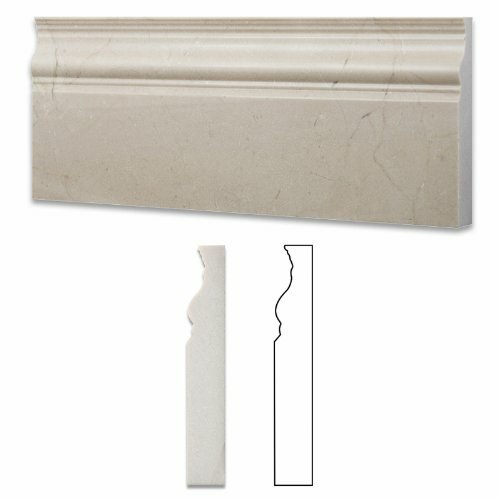 Crema Marfil Marble Polished 5 X 12 Baseboard Trim - Lot of 50 Pcs. Italian Carrara White Marble Polished 5 X 12 Baseboard - Lot of 50 Pcs. 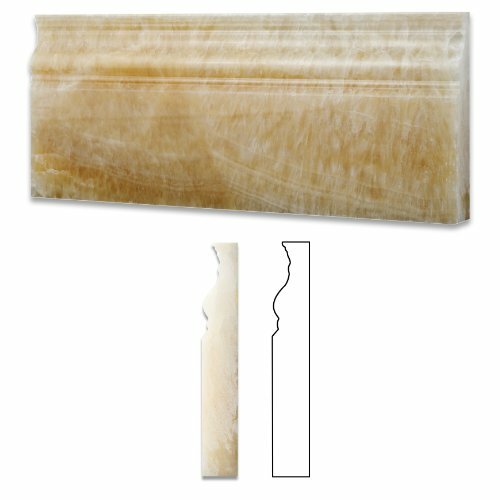 Honey Onyx Polished 5 X 12 Baseboard Trim Molding - Box of 5 pcs. Honey Onyx Polished 5 X 12 Baseboard Trim Molding - Lot of 50 pcs.